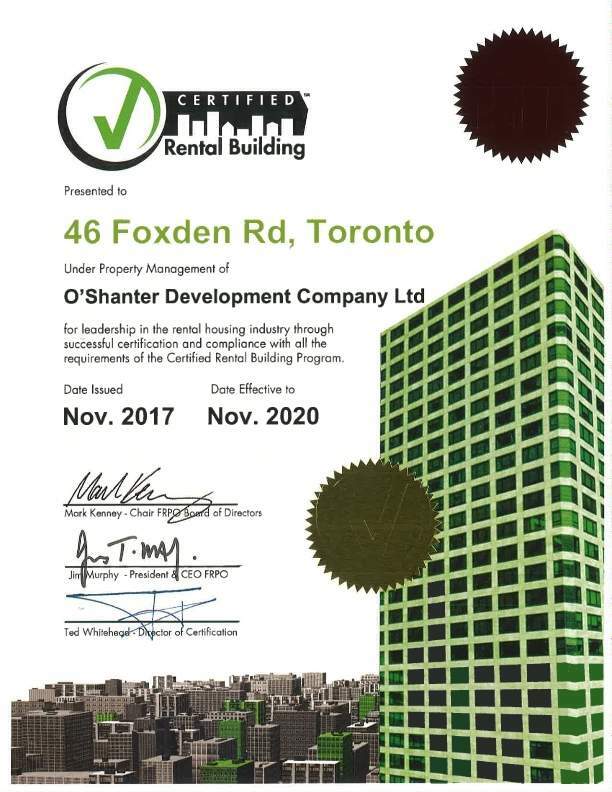 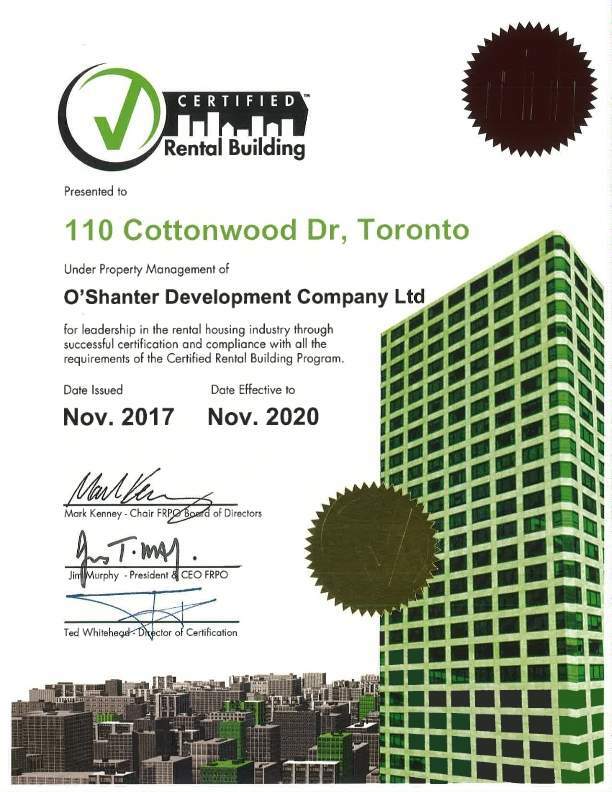 46 Foxden Road & 110 Cottonwood Drive | O'Shanter Development Company Ltd. 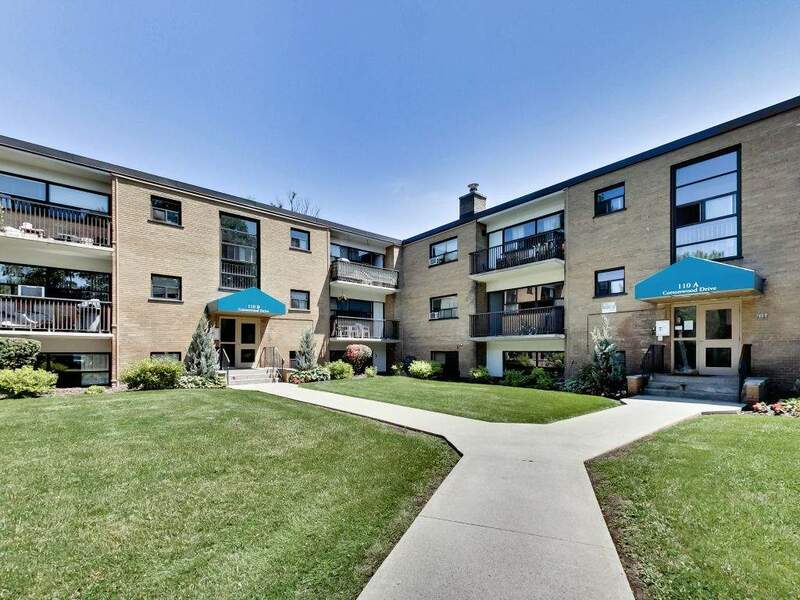 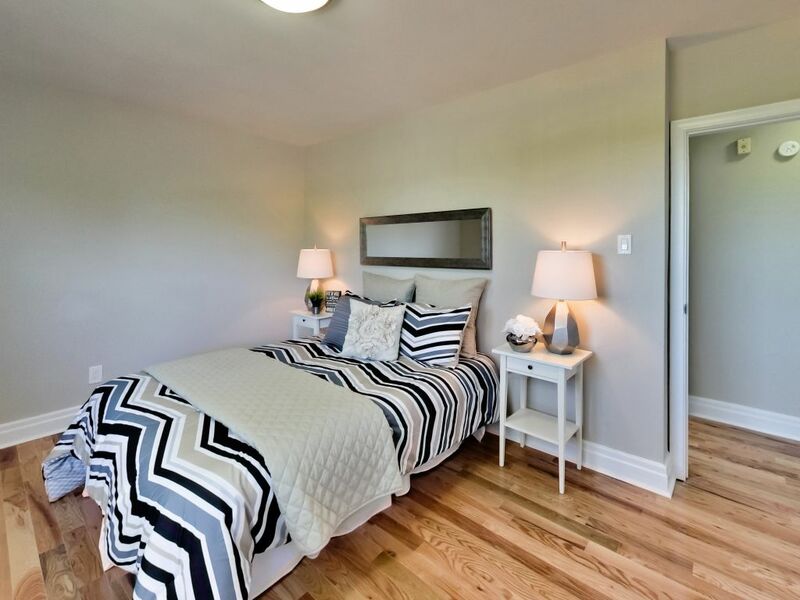 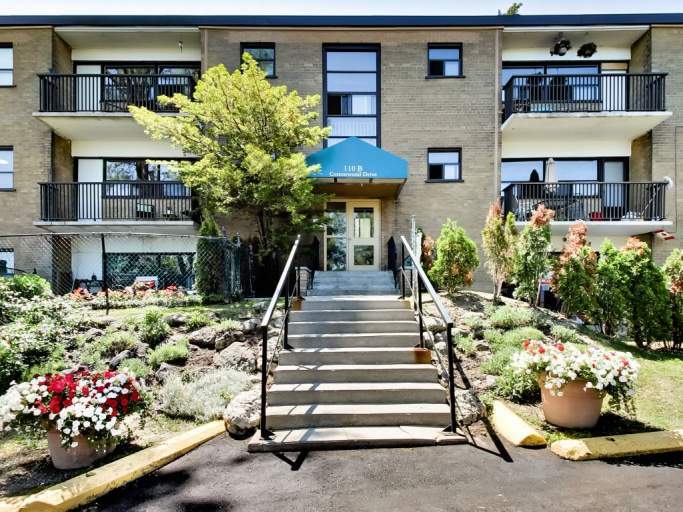 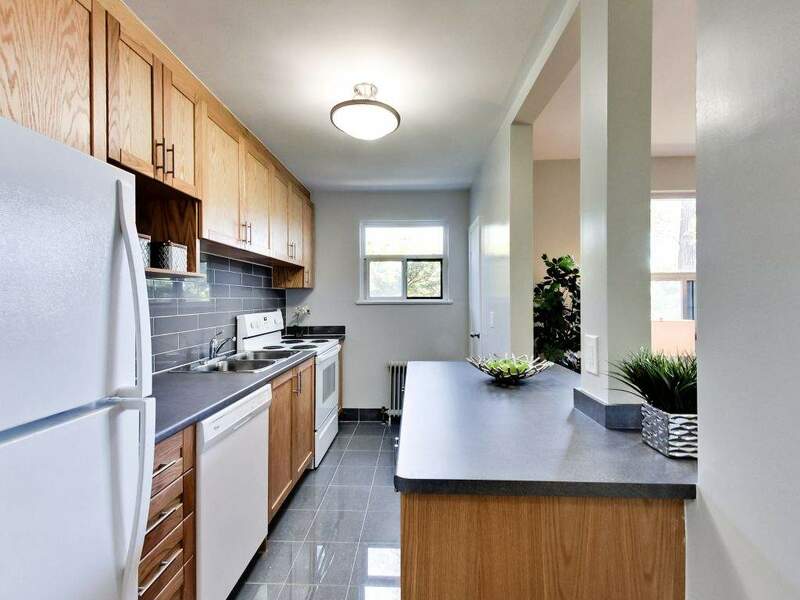 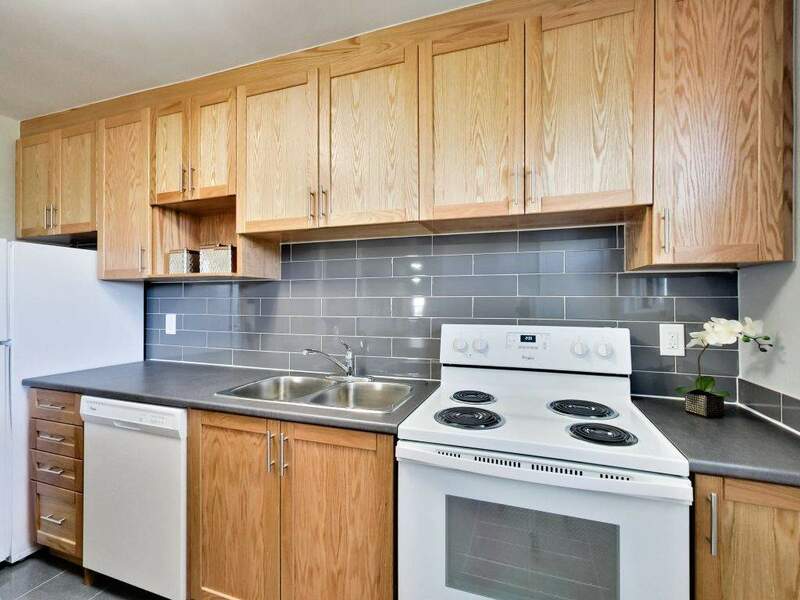 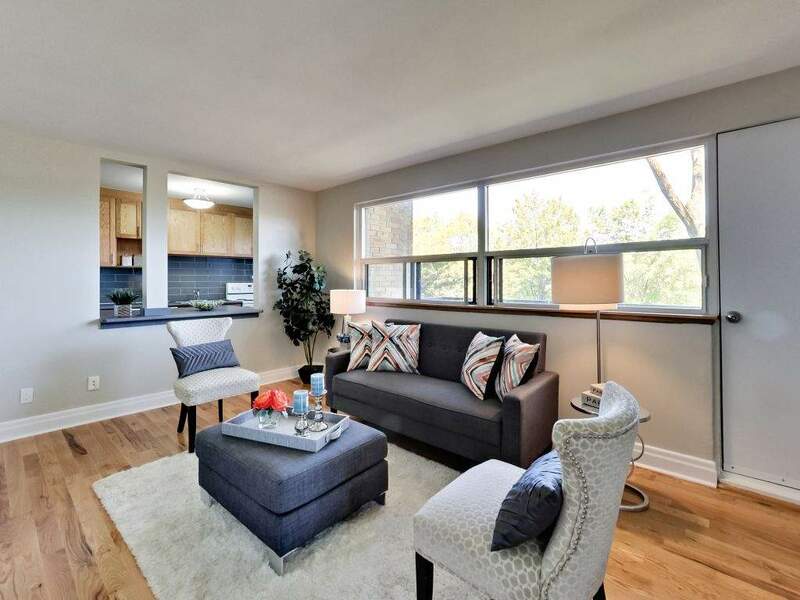 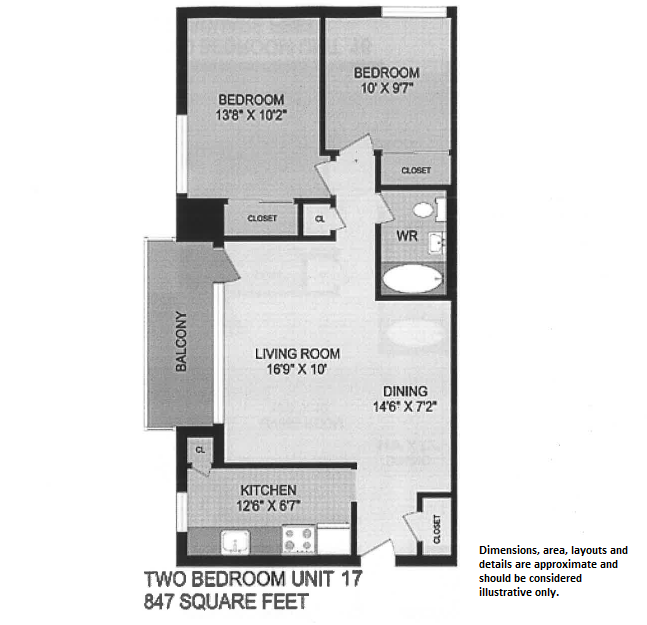 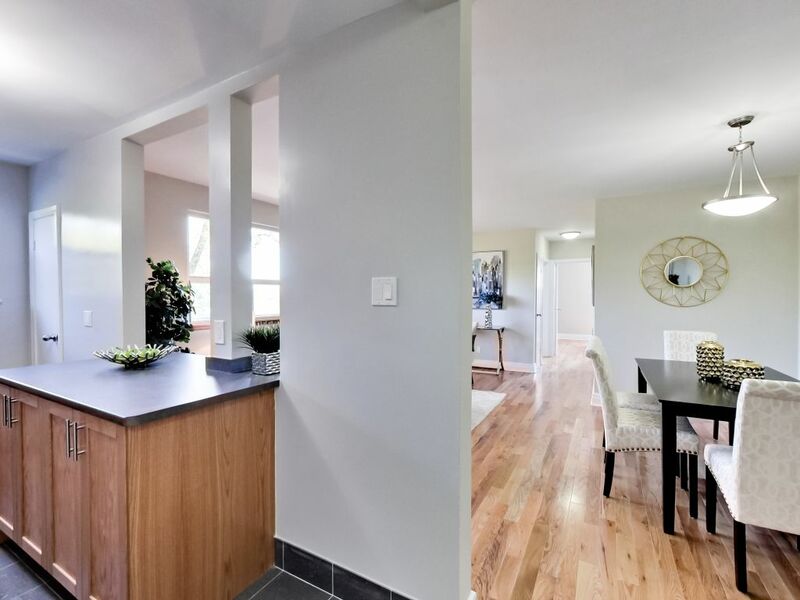 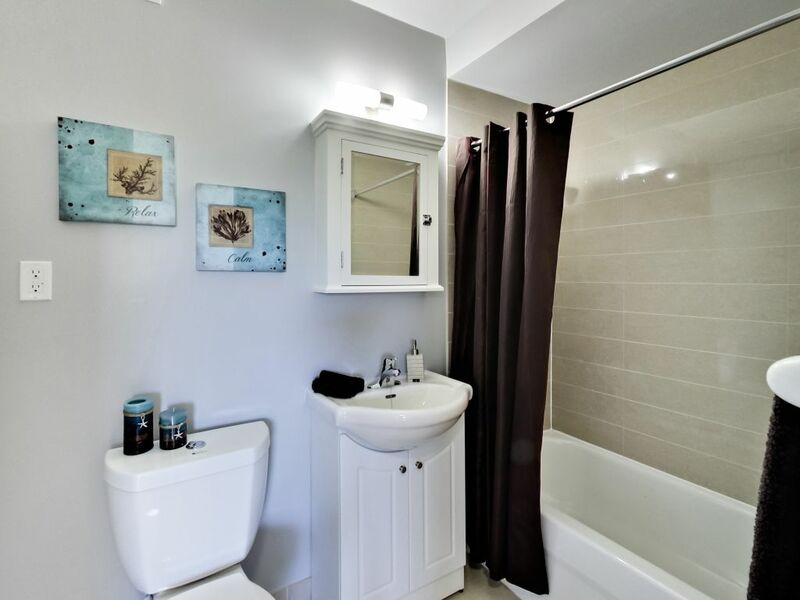 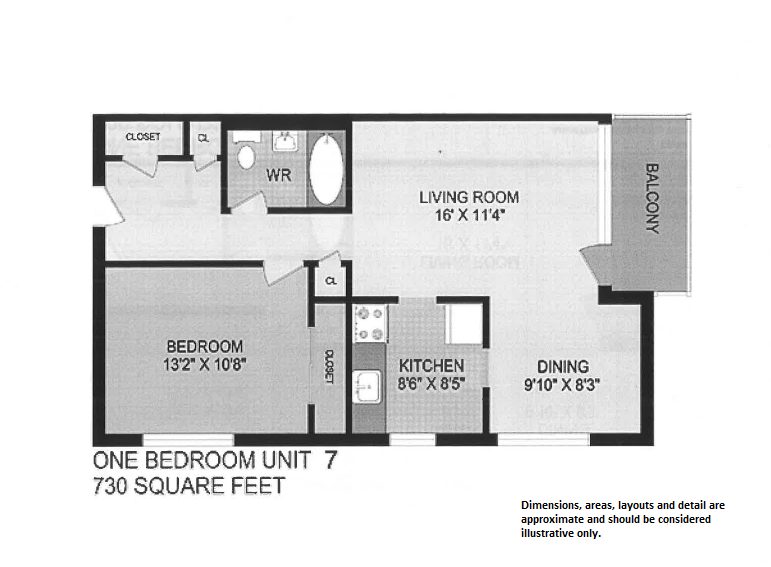 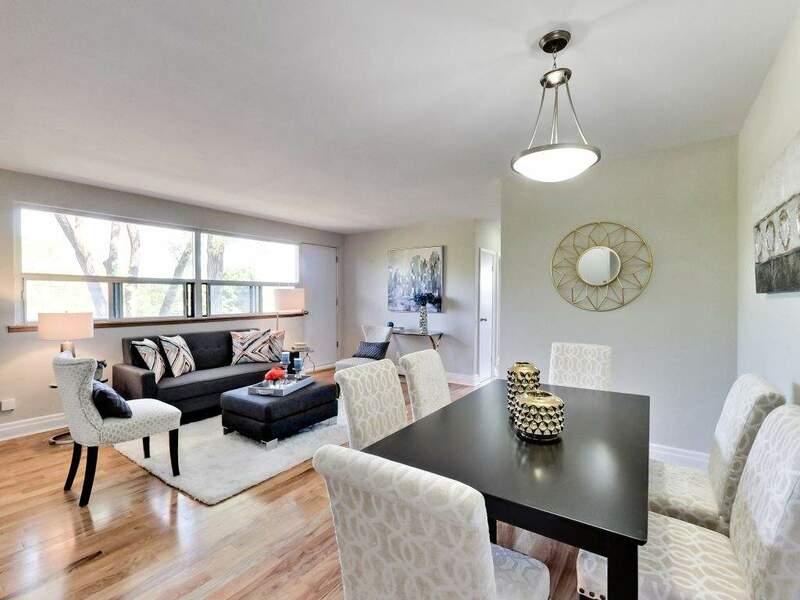 Comfortable and roomy apartments is what you get at 46 Foxden Road and 110 Cottonwood Dr. Its easy access to the Don Valley Parkway, and short distance to the Shops at Don Mills make this building one of our most desirable in our portfolio. 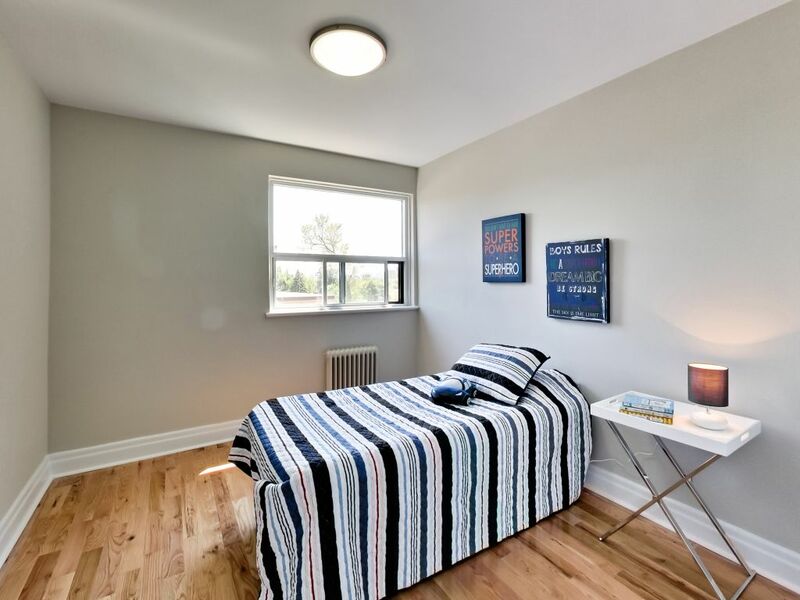 For those leisure days, you may enjoy a walk through the Moccasin Trail Park or a visit to the Ontario Science Centre and the Aga Khan Museum.